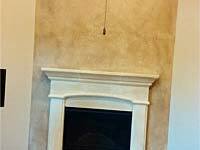 Are you still looking for a painting contractor who can provide excellent service and guarantee outstanding results? 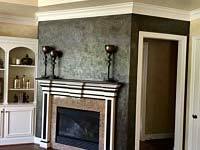 Look no further since Picasso House Painting & Faux Finishes can provide the results that you've been dreaming of. 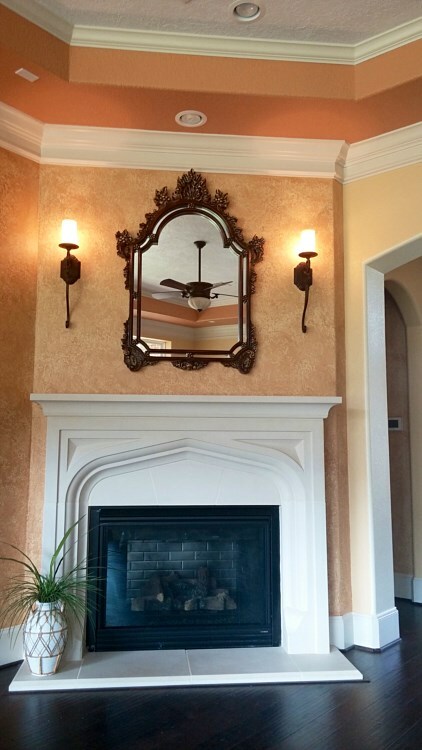 As painting specialists, we can help restore the functionality and beauty of your interiors. You don't have to worry about the cost since we can work on your home improvement project even if you have a limited budget. 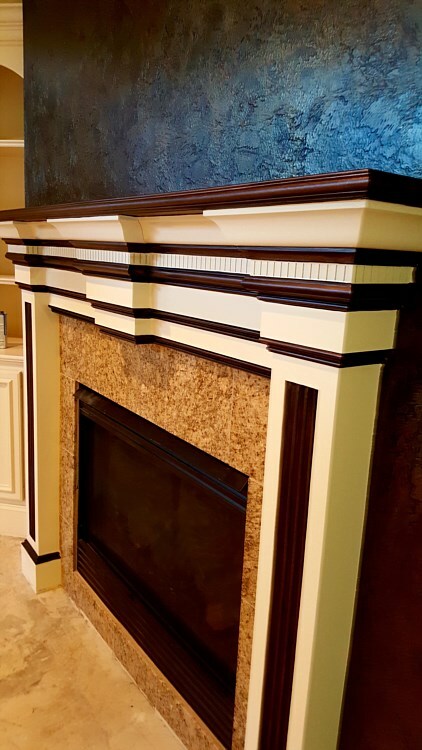 We can suggest simple changes in your home's interiors such as repainting your walls and ceilings or applying faux finish on your fireplace and mantels. 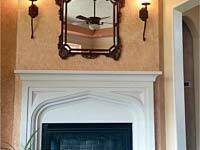 Actually, there are a lot of ways on how we can make your home more relaxing and appealing. Just call us at (949) 276-1567 so we can discuss your ideas and needs. 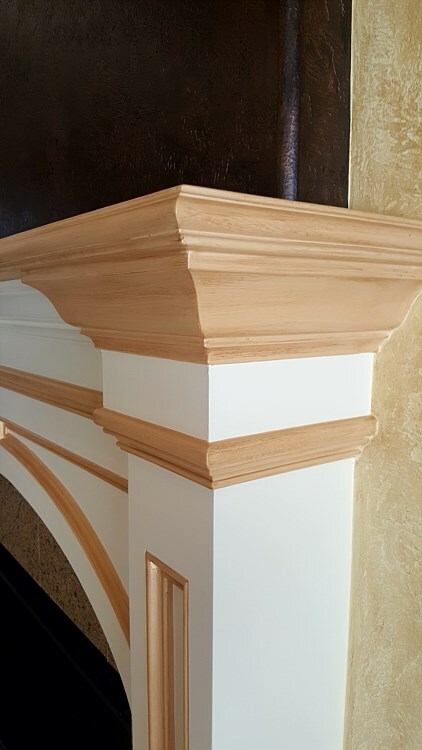 Since we started our business decades ago, we have already completed countless painting projects in California. 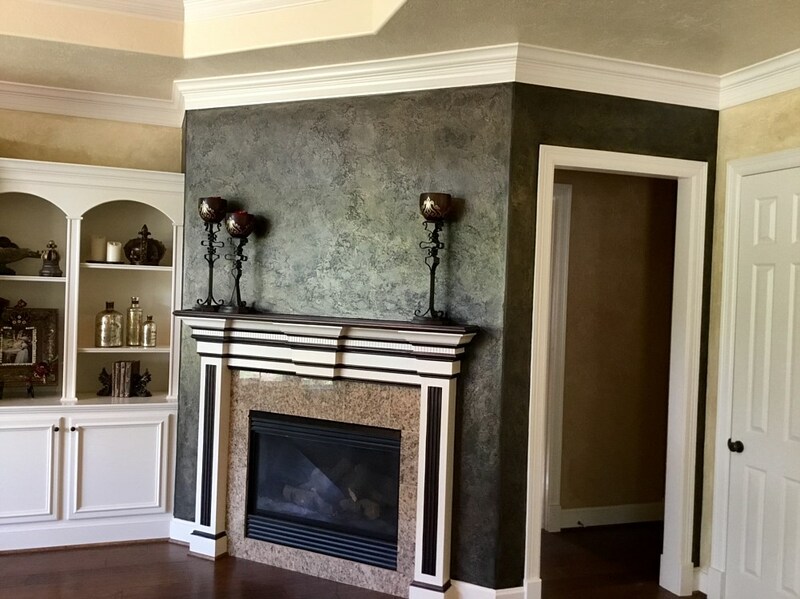 In fact, Picasso House Painting & Faux Finishes is the top painting contractor in Newport Beach, Laguna Niguel, La Jolla, San Diego, Del Mar, San Clemente, Yorba Linda, and surrounding areas. 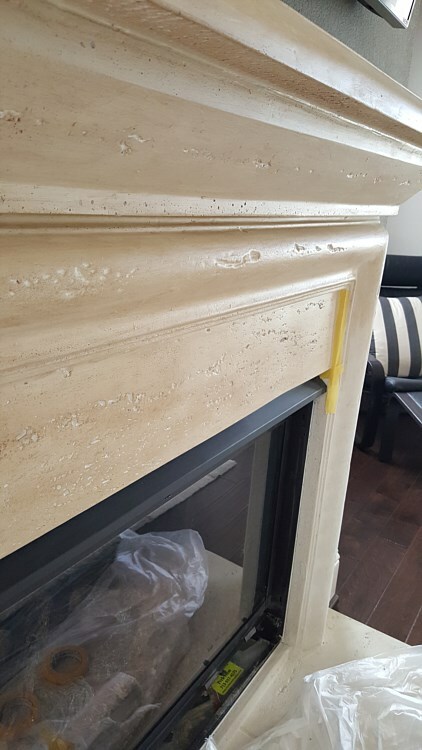 Most of our projects in these areas involved working on interior make-over tasks which typically include refinishing of old fireplace and mantels. 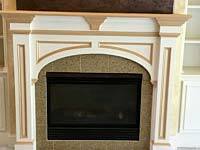 If you also need professionals to work on your fireplaces, hire us today. 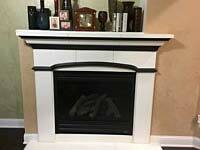 Giving warmth during cold days and nights is not the only benefit that you can get from your fireplaces. 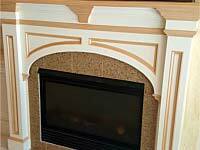 They can also become focal spots in your home when carefully designed and built using the finest materials. 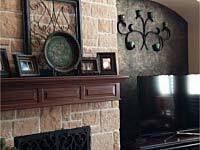 By choosing the right style and finish, you can surely create a welcoming ambiance in your home. This particular spot will also encourage great bonding moments with your love ones. 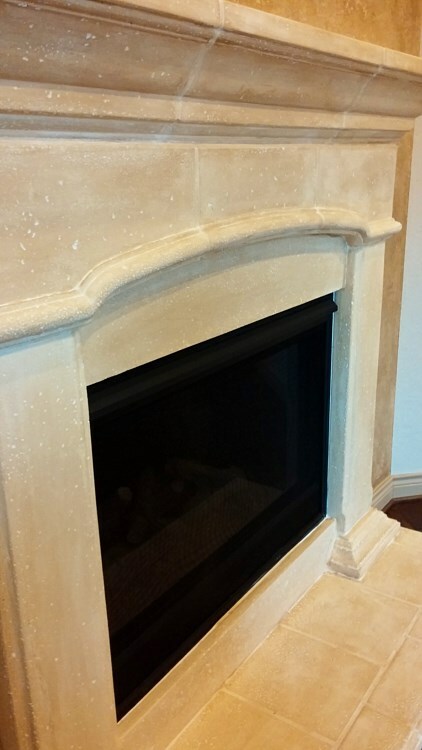 However, this type of fire feature may become dull and outdated because of age and constant use. 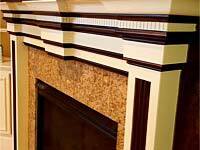 Replacement of wood components is sometimes necessary to maintain the look and functionality of your fire amenity. 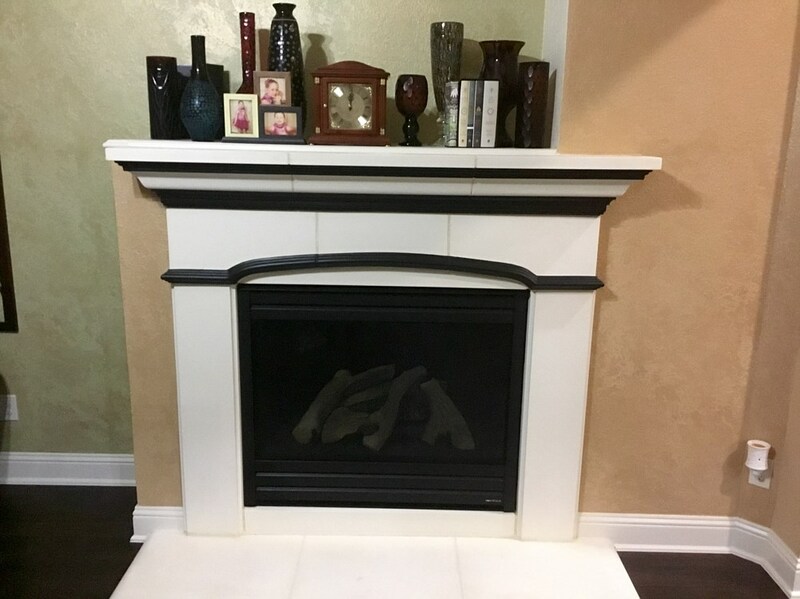 And if you feel that your indoor fireplace lacks the oomph factor and needs a total make-over, please contact us at Picasso House Painting & Faux Finishes. We will use our creativity and expertise to bring back the luster and function of your favorite spot. 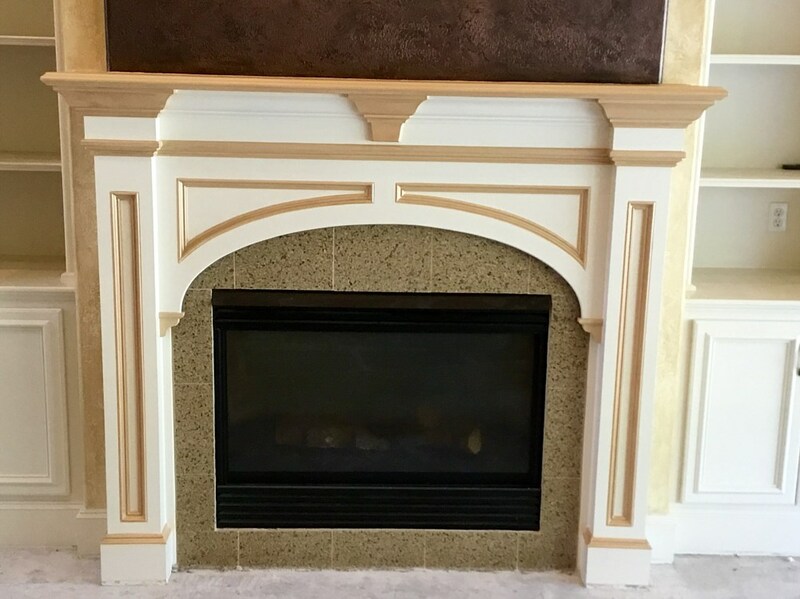 Our ability to transform dull and boring features into awesome spots in a home is one of our strengths as a painting contractor. 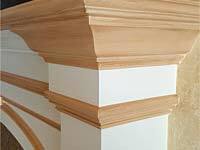 We apply different refinishing techniques and other painting methods to achieve this goal. 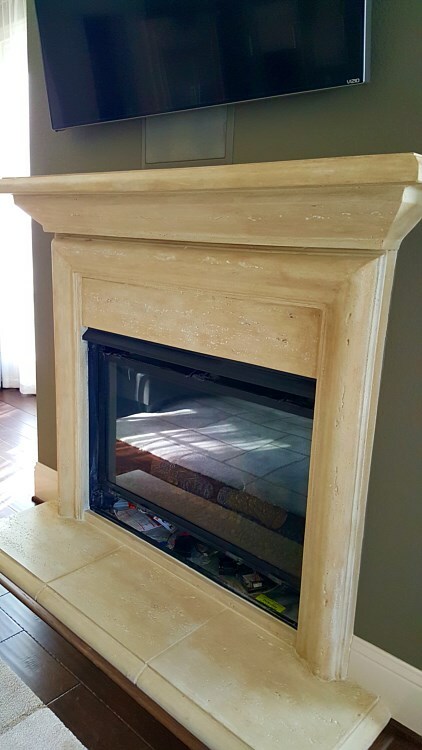 Your old fireplace and mantels will be transformed into beautiful indoor amenity or refinished to match with the current interior decor or theme. 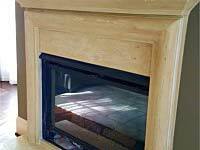 This task may seem too easy to do for some homeowners but it actually requires a different level of skill that only experienced people like us possess. 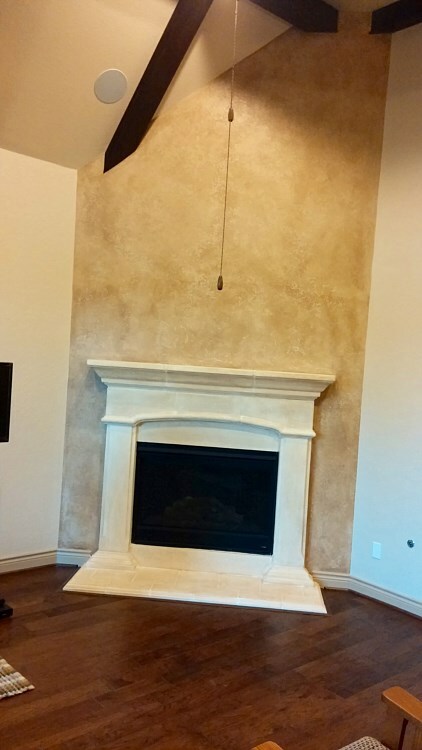 At Picasso House Painting & Faux Finishes, you are always assured of stunning results. 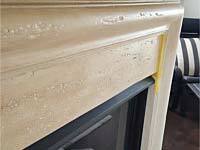 We may apply Venetian plaster or use faux finish to achieve a more personalized look for your fireplace and mantels. 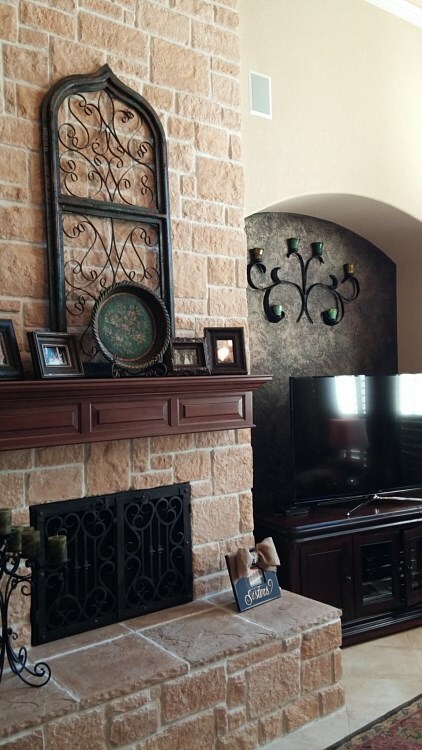 Some of the themes that we can achieve include Old World, Tuscan, contemporary, and traditional. 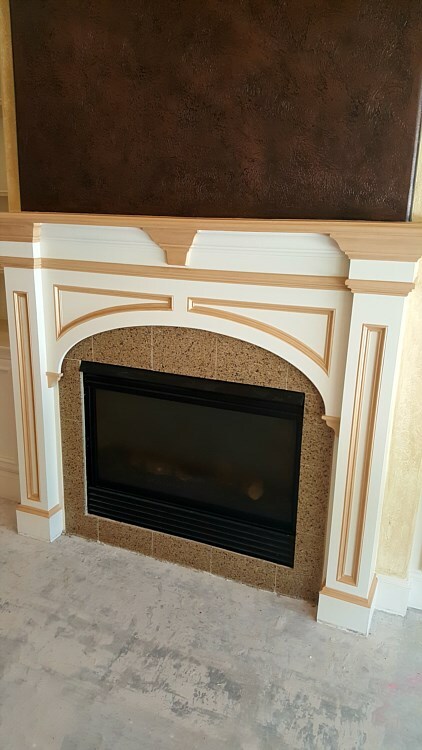 We are sure that you will like a Venetian marble plaster or a Tuscan-inspired plaster that will complement with your stone fireplace. 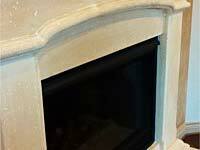 Another great option is to use hand finish textures on your mantels. If you have a preferred design, just let us know.